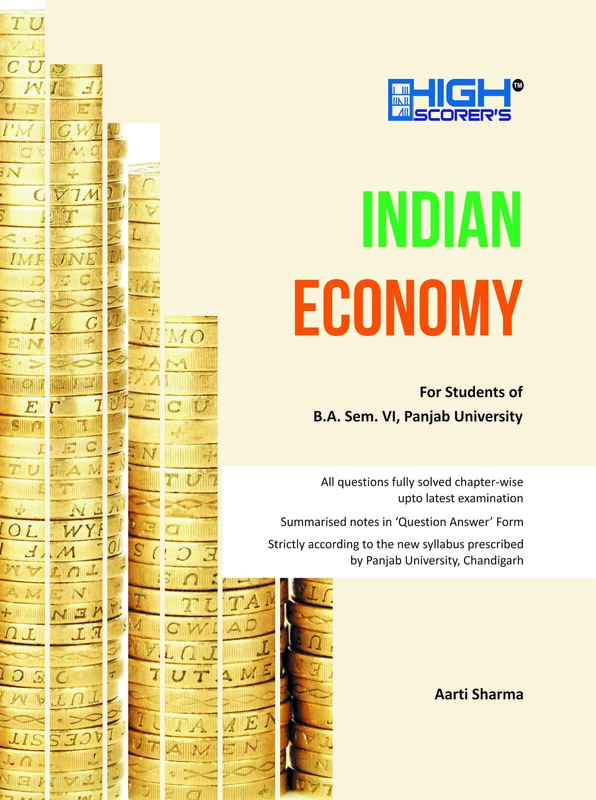 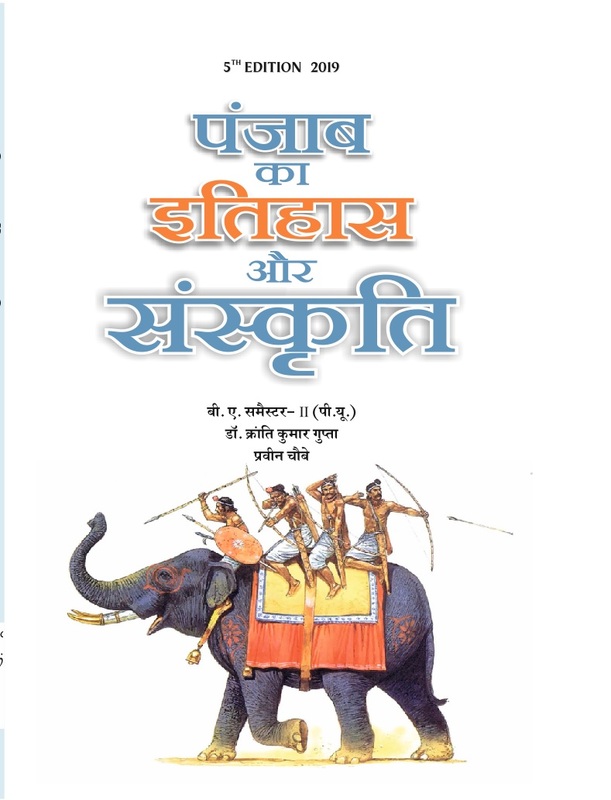 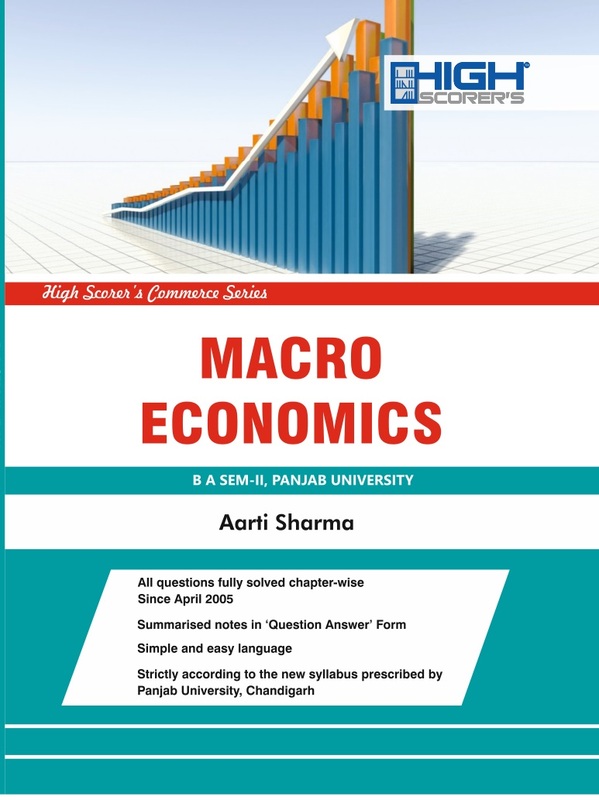 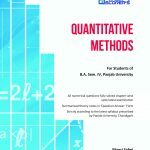 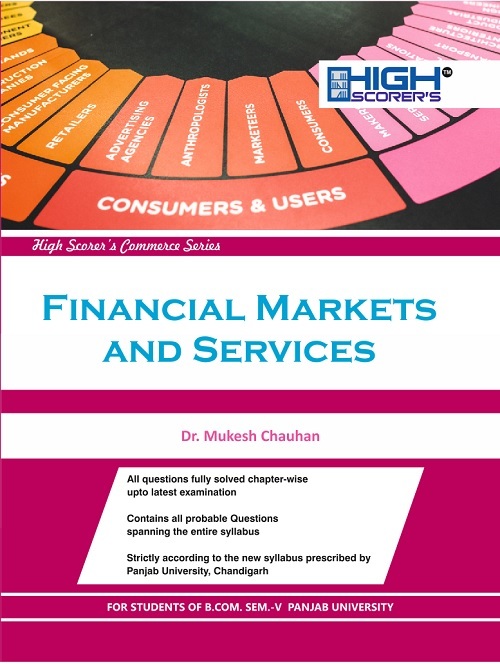 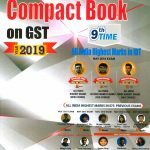 Categories: Exclusive, Panjab University Books, 6th Semester, BCOM, 2nd Semester. 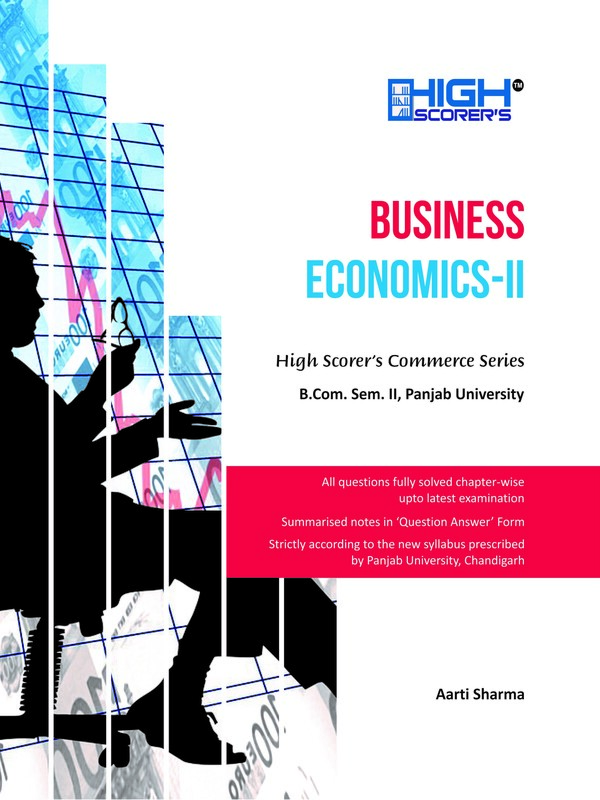 Tags: B.Com. 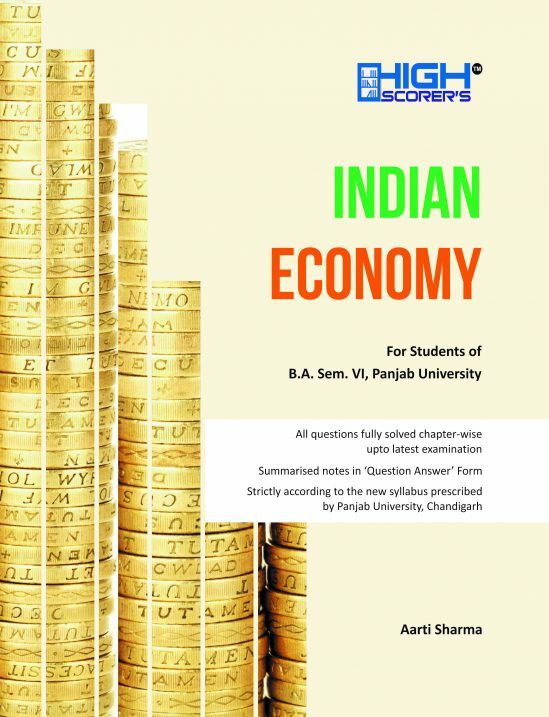 Semester-II, High Scorer, Panjab University.